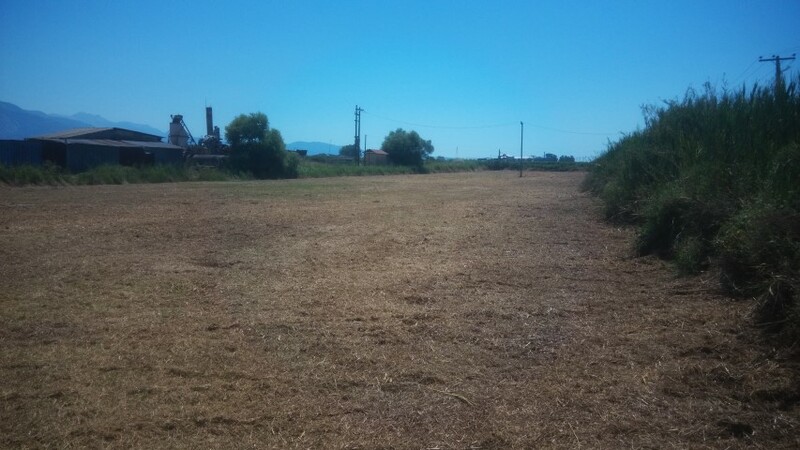 Plot of 7298 sq.m , In Antikalamos, Messinia, close to an industrial area. Ideal for investing in any commercial activity. 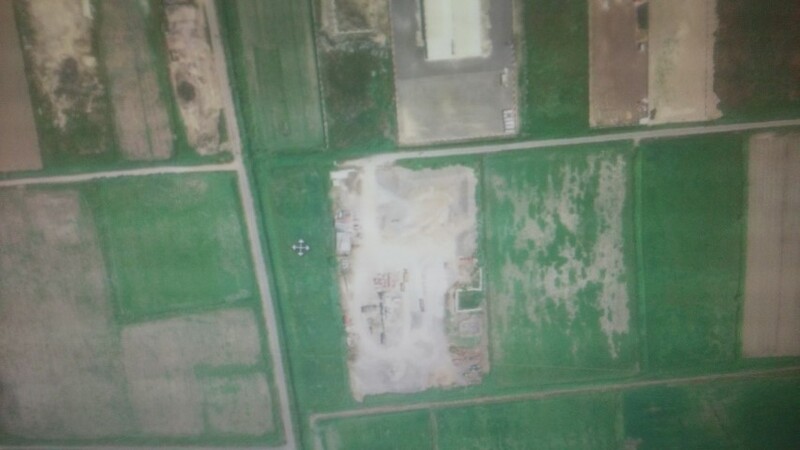 PLOT 3464,62 sq.m. 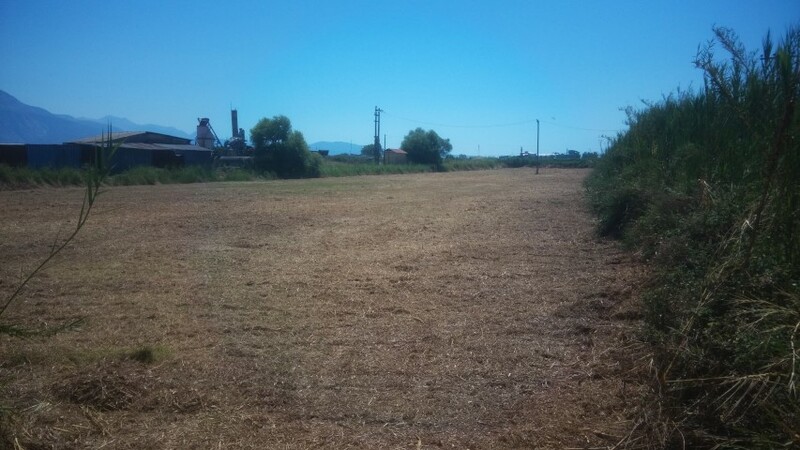 at Asproxoma Kalamata, on the national road Athens-Kalamata, it can build 2078 sq.m. This price concludes one more land of 3700sq.m. 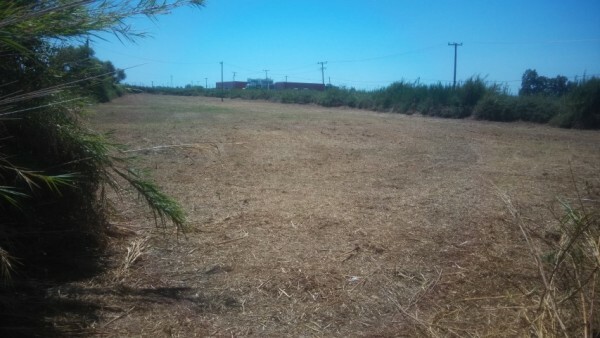 in which can not be built a property, but it can be used as a parking area.